Bombshell Bling caught my eye with her yummy Candy Cane Beignets! Theresa, thank you so much for including my Eggnog Pumpkin Pie in your always beautiful features this week! 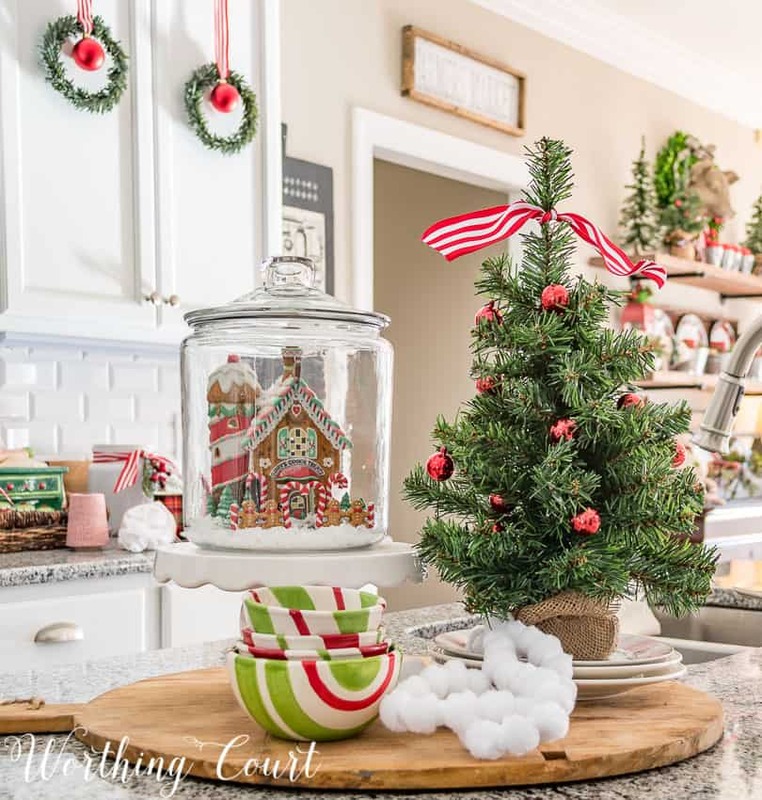 Those little cookie cutter place cards are so cute, and I really like the idea of a tiny gingerbread house in a big glass canister (Merry Christmas Farmhouse Kitchen). We're having Mexican food on Christmas Eve, so I brought our dessert: Mexican Chocolate Buttermilk Pound Cake, and Kolaches are very traditional for Christmas in parts of Central Texas. :) I wish you and yours a beautiful, meaningful Christmas! Thank you so much, Jan. Merry Christmas! 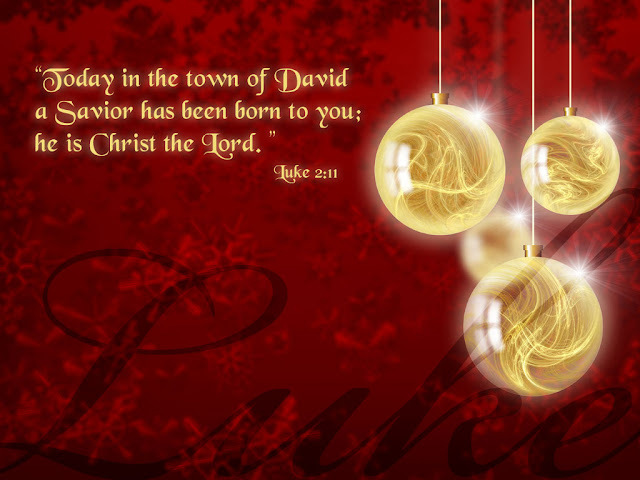 Merry Christmas to you and yours Theresa and have a blessed week!! Thank you, Suzy, and to you and yours! Beautiful features my friend. Wishing you a peaceful loving Christmas.